Witnesses are being sought to a group altercation in Felpham, in which a man was assaulted on Wednesday (April 10). 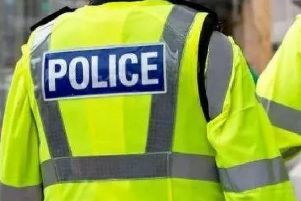 Sussex Police said officers received a 'third party report' of an altercation between a group of 'around four men' at the crossroads of Downview Road and Wroxham Way at around 7.40pm. A spokesman added: "All of the men were seen getting out of a car at the traffic lights and one member of the group was assaulted by the others. 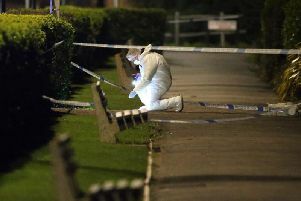 "The victim has not made contact with Sussex Police. "Anyone with information is asked to report online or call 101 quoting 1140 of 10/04."